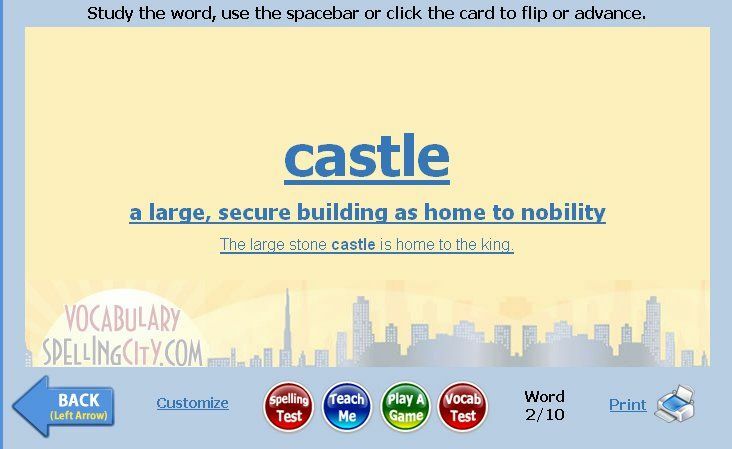 VocabularySpellingCity is a program we have used a few years ago for the free version they offer, so when we were given the opportunity to review the premium version of the program for the Schoolhouse Review Crew I was excited. 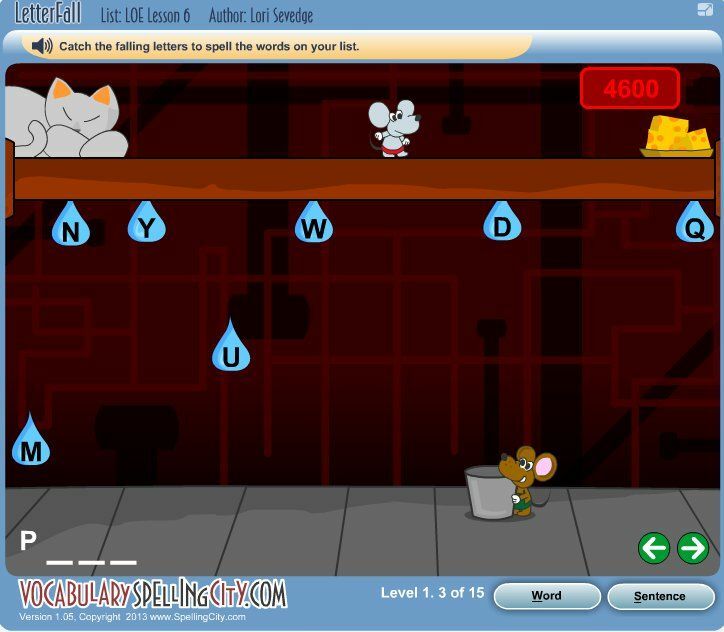 VocabularySpellingCity offers both spelling and vocabulary lessons, tests, games, and reviews for students at any level. 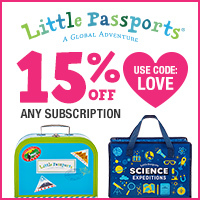 This is extremely helpful for parents with children in a few different grades. They also offer many different ways to learn and practice both spelling and vocabulary words for students, that are not only enjoyable for students but they covers many different learning styles. I can have Serena and Anthony work on flash cards, word searches, crosswords, etc because they would rather learn by reading things and really only like to play games occasionally for their words. While I can have Dustin and Cody play games and listen to audio words to practice their words and use assignments like letter fall, audio word match, hangman, etc to practice their words for the week. I works really great for us!! 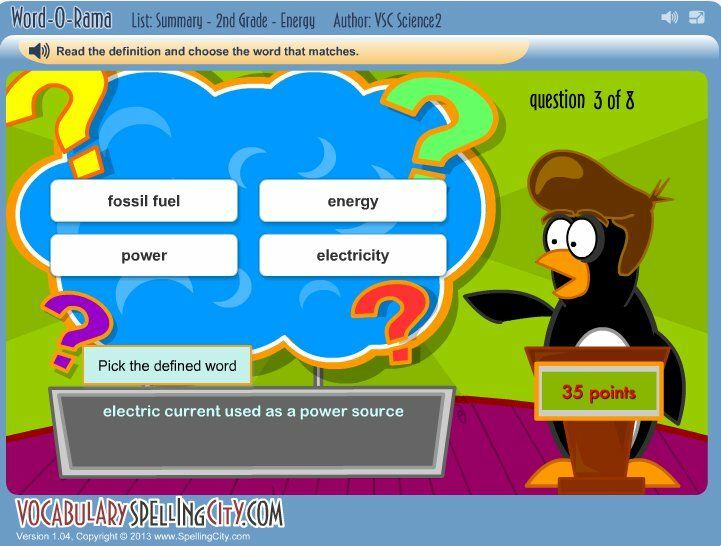 VocabularySpellingCity offers 2 different options for choosing your spelling/vocabulary words for the week. You can create your own list using any words you want, or you can choose from the many, many different lists they have available for you to choose from. 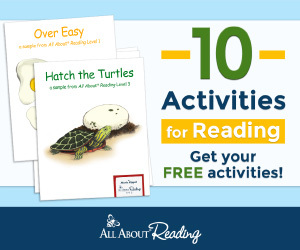 You can choose from themed lists, grade level appropriate lists, sight words, and many other options. For this program Serena (10th grade), Dustin (8th grade), Cody (6th grade), and Anthony (4th grade) have been using it. We have been using it as our main spelling and vocabulary program for the last month. How are we using VocabularySpellingCity? Here is a schedule of what I have the kids do each day of the week, each of the kids has different assignments according to what is the best way they learn. Monday ~ The kids take their pre test for both vocabulary and spelling and then work with flash cards to practice the words. Tuesday ~ The kids practice on their vocabulary for the week. Wednesday ~ They take another practice test to find own what words they need to work on before Fridays final test and then practice spelling. Thursday ~ They are working on both spelling and vocabulary. Friday ~ They take a final spelling and vocabulary test. This schedule has worked great for us and I have set up default preset for each day of the week that I use to easily set up the kids weekly spelling work. Here are just a few of the activities to practice vocabulary and spelling words offered at VocabularySpellingCity. They offer flash cards for students to practice their vocabulary words. 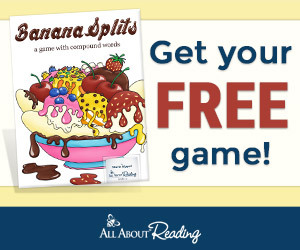 This was great for my kids who would would rather just read their work instead of playing games and such to practice their words. They even have a print option if you want to print the words. They also have fun games to practice words like Word-O-Rama for my kids who would rather play games to practice their words and vocabulary. Letter Fall is another fun game they offer to practice spelling their words. The kids are all enjoying VocabularySpellingCity. I am happy that it not only teaches spelling but it adds vocabulary practice to their spelling words right along with it. You do have the choice to use the program for just vocabulary or spelling, but we have chosen to utilize the program to its fullest extent and use both. I will have to say that it can be a little overwhelming when first signing onto the program. 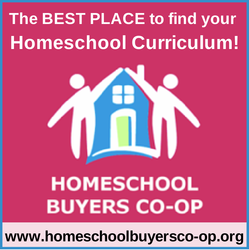 To help you with this they have videos in each section so that you can understand what you can do within that area and how to do it. This was a huge help for me trying to figure out the website and how things worked. It did take me a little bit to understand the importance of grouping the word lists. The first week I didn’t do this and the kids had a difficult time figuring out what lessons were theirs to work on for the week since they could see everyones lessons each day for the entire week. I also figured out that if you name the assignment the day of the week the student needs to work on the assignment they are not guessing what lessons need to be completed for the day. While I like the fact that I can use individual groups to assign lessons, I did find it very time consuming and kind of difficult to go in and assign work for each of the kids for each day of the week it seemed very repetitive and I would think there should be an easier less time consuming way to accomplish this task. It did make things easier to set up a preset for each day of the week. I think if they allowed you to be able to click more then 1 assignment to add to the group when assigning the lessons that would be a big help. I also do not like the fact that you cannot delete an assignment that has been completed, or all the grades and progress that the students have done will be deleted as well. I can make it so the student doesn’t see the past assignments, but I think the teacher assignment screen will get pretty full by the end of the year. Despite the fact that I am not really happy with the way the program is set up for assigning lessons, overall we have been very happy with this program. We will continue to use it with Serena, Dustin, Cody, and Anthony for the remainder of our subscription and access after that. Stop over to VocabularySpellingCity to get your own Premium Membership they offer a family up to 5 people for only $29.99 a year which is an amazing deal in my opinion! 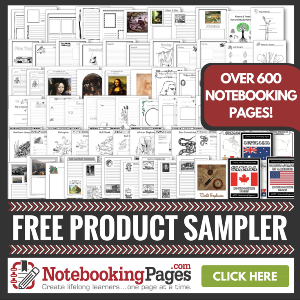 When you purchase the Premium membership you will have access to many other options in the program like vocabulary tests, definitions, antonyms, parts of speech, premium games, interactive & printable flashcards, Automatic test results, game and activity logs, no commercial banner ads, and many more resources! In my opinion, like I said before well worth the $39.99 a year!! Click the banner below to read what fellow crew members had to say about VocabularySpellingCity.